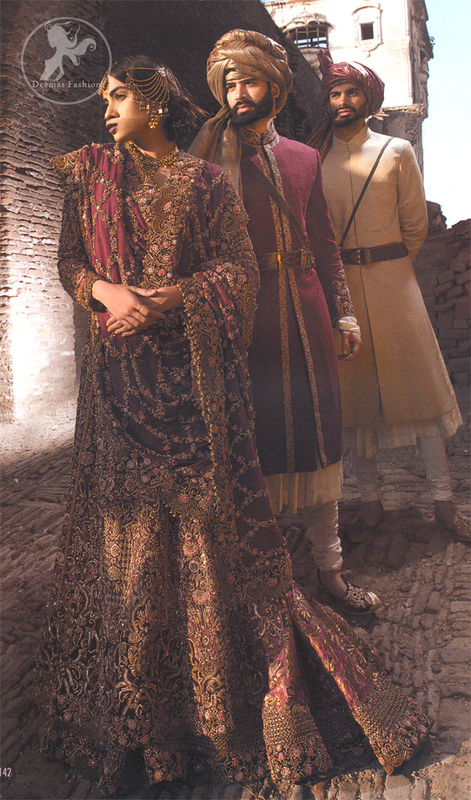 Tags: Anarkali, Bridal, Frock, Plum, Sharara. 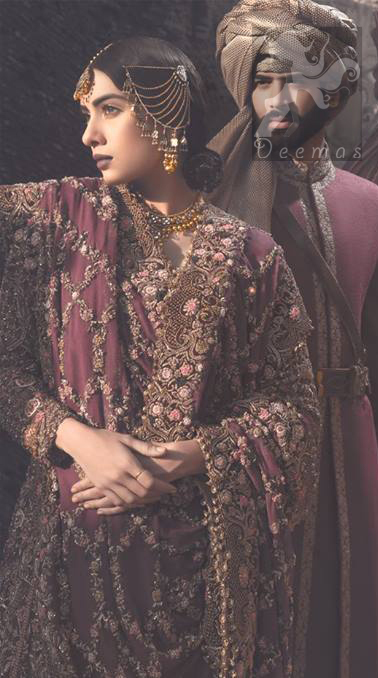 Plum full length fully embroidered frock. 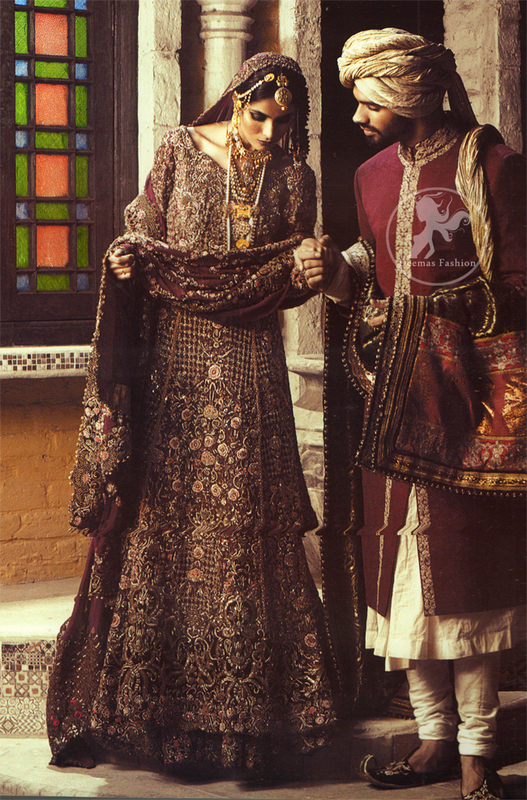 Banarsi chiffon sharara. 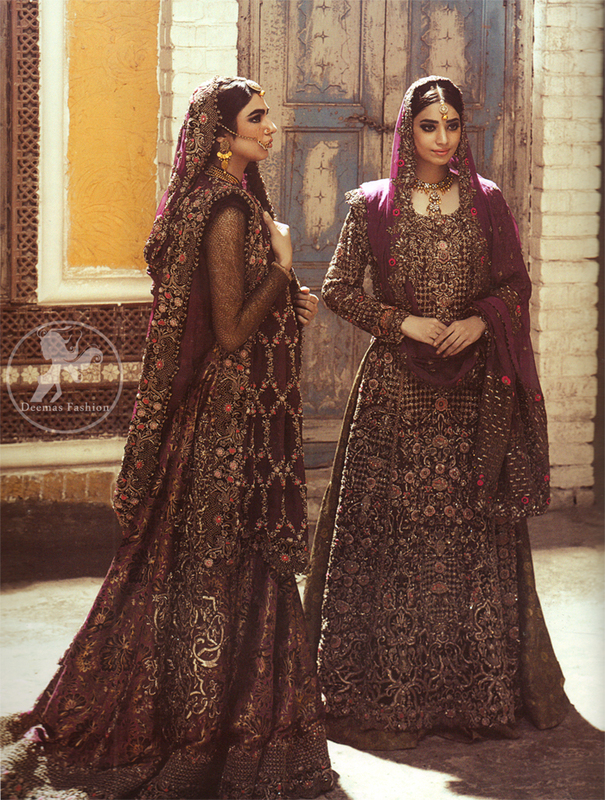 Sharara has been adorned with embellished border at the bottom. 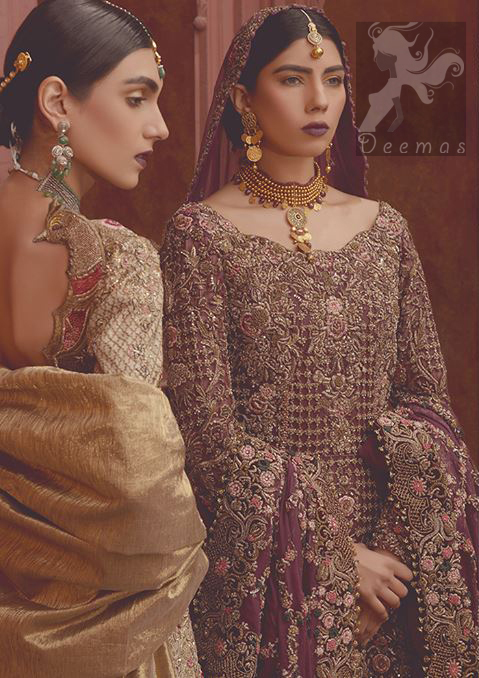 Fully embroidered pure chiffon matching dupatta.